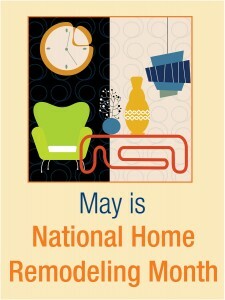 Celebrate National Home Remodeling Month with your friends at Highlight Homes! May marks the advent of National Home Remodeling Month in the United States, and Atlanta’s premier home renovation company – Highlight Homes – is ready to celebrate! As a longtime member of the National Association of Home Builders (NAHB), we are proud to take part in a professional organization that is dedicated to excellence in construction – from new construction homes to custom remodeling projects. National Home Remodeling Month is the perfect time to shed some light on a growing industry, as more and more American homeowners make the choice to stay in their current homes or purchase resale properties rather than move into new construction homes. Bathroom remodel – Return on investment (ROI) can reach as high as 65% on a renovation project that involves the bathroom. Older homes often have a great base to work from, but require updates to the fixtures, tile, toilet, vanity and lighting. Some homeowners may opt to go all out and replace the shower and/or tub for a trendy spa-like feel. Kitchen renovation – Perhaps one of the most requested and best performing ROI projects is the kitchen renovation. Minor kitchen remodels that include makeover elements such as the replacement of backsplashes, cabinet fronts, countertops, lighting and flooring can yield as much as a 75% ROI. More and more eco-friendly homeowners are opting to install low-flow faucets and energy-efficient appliances to help save the planet while saving money at the same time. 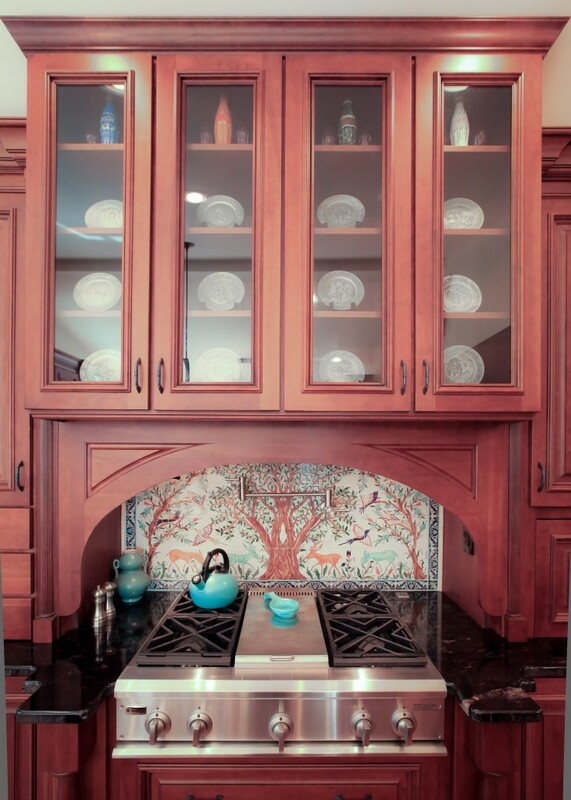 Major kitchen overhauls also perform well with an average ROI of nearly 69%. Highlight Homes’ kitchen renovations have garnered a Gold Obie Award and have been featured in the AJC Homefinder, Atlanta Home Improvement Magazine, and Remodel Atlanta Magazine. Window and Door Replacement – The replacement of windows and doors in a home can not only change the look from both the interior and exterior of the home, it could also save you money when utilizing energy efficient materials that are design to prevent energy outflow from the home. ROI in this category is 73% for wood frames and 71% for vinyl. Repair Property Damage – While it may not be as exciting as an elective renovation, property damage repairs from aging, normal wear-and-tear, and/or storm damage are sometimes a necessary evil. Highlight Homes has a great deal of experience in this department – from hail damage and flood repair, to partial rebuilds following the tornados that hit Alabama and Georgia in 2011, to general maintenance and repair. We’ve found that many homeowners opt to incorporate a home renovation along with their repair – creating a little silver lining of their own. Whole House Remodeling – With the number of foreclosed homes on the market at rock-bottom prices, savvy homebuyers have made the choice to buy a property with the knowledge that a major renovation would be necessary to make the home their own. Even current homeowners will alter the structural layout of their home’s interior to fit their family’s needs or update the look of the exterior to reflect their family’s personality. Highlight Homes’ solid history in structural engineering and custom home building makes us an excellent fit for projects of this scope. Additional Highlight Homes’ projects that have been popular with our clients include: Sunrooms and Room Additions, Landscaping and Ponds, Outdoor Living Spaces, Basement Finishing, Age-in-Place Renovations, and so much more. 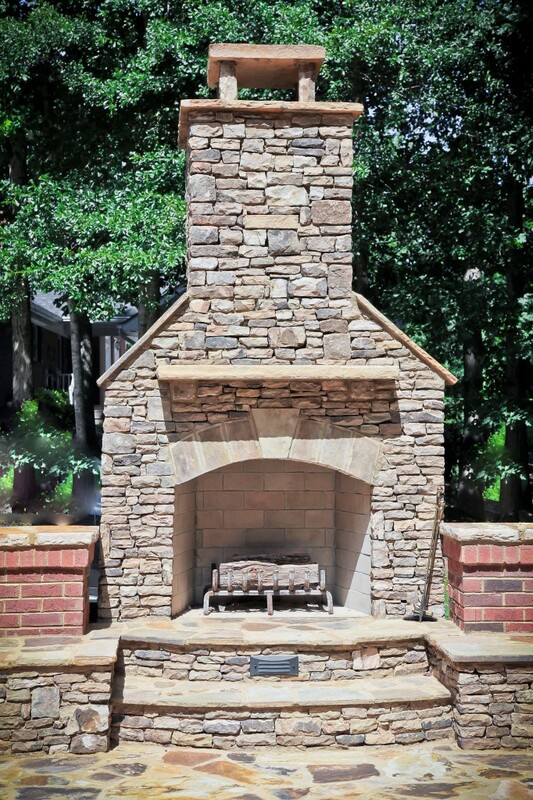 To celebrate National Home Remodeling Month with a beautiful renovation from the design/build team at Highlight Homes, call us TODAY at 678.872.9234, email us at info@highlighthomesga.com, or fill out our convenient online contact form. 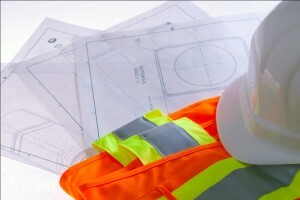 If you’d like to learn more about Highlight Homes, the services we provide, and/or view our online portfolio, please visit us at www.highlighthomesga.com. Homeowners who sign a renovation contract* with Highlight Homes during National Home Remodeling Month, will receive a $500 gift card to Lowes, Home Depot or Bed Bath & Beyond! *Good for contracts of $10,000 or more; Highlight Homes is not affiliated with Home Depot, Lowes, or Bed Bath & Beyond. Offer Expires May 31, 2013. Must mention offer at time of consultation/signing of contract in order to receive gift card.